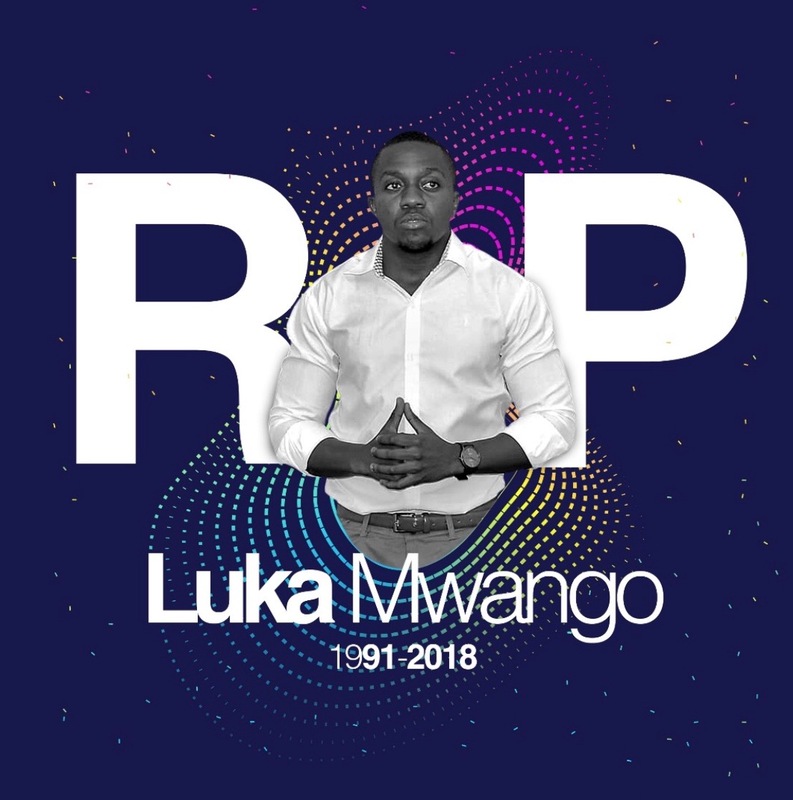 On Monday morning, September 17, 2018, Social Media was awash with the sad news of the passing on of a talented Zambian prolific poet, spoken word performer, novelist and budding screenplay writer, Luka Mwango. I met the young man in person only twice. The first time was when we had invited students from the University of Zambia to our house for an Christian evangelistic movie in 2015. The second time was at UNZA Chapel in 2016. I can’t remember the exact event, but my aging mind thinks it was a musical concert, and Luka had set up a table outside the chapel which was stacked with his two publications, Twisted and Perdition. When the concert was done, and we were trooping out of the chapel, I stopped by the table. He looked up at me with his characteristic incandescent smile. And with a persuasiveness that would make any salesman glee with envy, he convinced me to buy his book, Perdition. He didn’t persuade me to buy because he needed to make some profit over his literary works, but he told me he would feel encouraged when Zambians began to read their own authors and take pride in them. As an avid reader and patriotic Zambian, I didn’t need that much persuasion to fork out my money for this book. We talked briefly, and I was immediately struck by his intelligence, knowledge and excellent command of the English language. And so, when I heard about his death, my mind raced back to the only two meetings we had, and my heart sunk with grief. What a gifted young man he was, and plucked away from us before we saw the best from him. As I reflect on his life, a life that I hardly knew well enough except through social media, I am intrigued at what an enigma he was, and how influential he was among the young people. My daughter knows so much about him, and so do several of her friends, and their hearts are grieving. Which young people will easily forget his poem, Dear Future Wife? He must have been in fourth grade in 2001 when my wife left Nchanga Trust School in Chingola as we relocated to Kitwe. Luka, seated on the right right side, in a pink shirt and jeans at our house in 2015. Luka is gone, taken away from us at such a tender age. And we will grieve for him, and our grief will be fruitless and empty if we do not pause and learn lessons from his life and form the artistry of this young man. That is the reason for my blogging about him. So, what do we learn from him? If there is one word which defined Luka, it was passion – vigorous, exuberant passion. He loved what he did, and aimed at getting better and better at it. He was a ruthless workaholic, who almost worked himself death in order to come out with the best that his brilliant mind could conceive and his talent deliver. He was not content to settle for second best, when he knew he was capable of doing the best. One of the senior law students at UNZA, Kasewe Banda, who was a schoolmate to Luka recalls being punished by a prefect at Mpelembe Secondary School when he was in grade 9. He was told to go and clean the Head Boy’s room. That Head Boy was Luka. When he was busy cleaning the room, he noticed several Sobi exercise books, with various writings in them. They struck a conversation about that, and Luka told him that what was in the exercise books were short stories he had been writing, and that it was his dream one day to become an author. That passion never died. Does the sorcery of our lungs have enough magic to give breath to dust? When we hate our own image? Decided to live in the Eden of our ego. These are crucial questions you must deal with. I don’t need to remind you that time is short, far shorter than you think. Moses said our lives are “like grass that is renewed in the morning [and] in the evening it fades and withers” (Psalm 90:5-6). It’s too short to waste it in empty living. May you have a heart that has learned the lesson that life is not about how much you earn, achieve, or experience in your few days on earth; life is wholeheartedly trusting the Life (John 14:6). To fear God is to live under the force of the existential reality of God and to know that the only thing that wastes life is unbelief. At a time when there is not much to be proud of as a Zambian, when our economy is shaky and our political leaders are less than inspiring, Luka loved the country of his birth. Early this year, he posted this on social media: “I don't wanna succeed in any other country apart from Zambia. Because it's not just about my shine, but giving hope to these kids coming after us that you can achieve your dreams in Zambia like anywhere else.” When you read through his posts on social media, you see a young man who was proud to be Zambian and was looking forward to a better Zambia. Speaking to some of his friends who know him better than I do, they confidently speak of his faith in the Lord Jesus Christ. Luka regularly attended Lusaka Baptist Church. 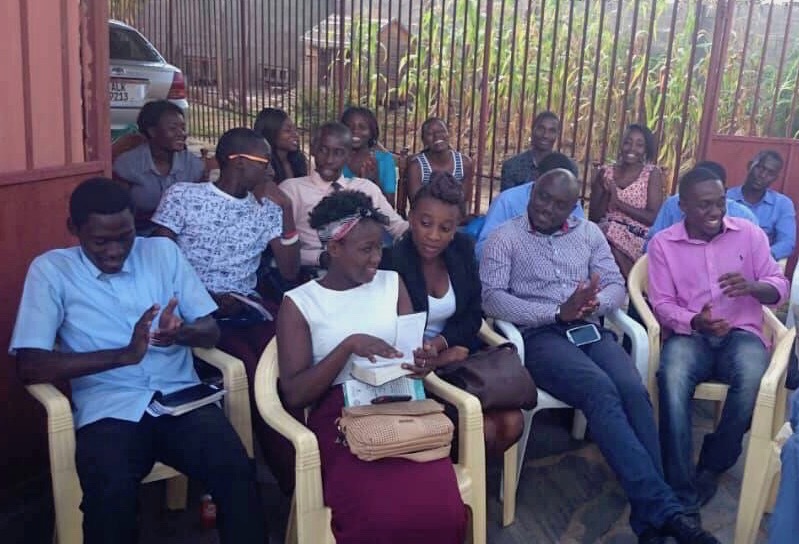 Some of his friends had incessant conversations with him about taking the Christian faith seriously and identifying himself with a particular local church and seek membership. One such close friend was Lennox Kalifungwa, who once corroborated with Luka on a song entitled Breath. He was keen to do so, but that time never came. When asked direct questions about his faith, he immediately responded with confident answers. 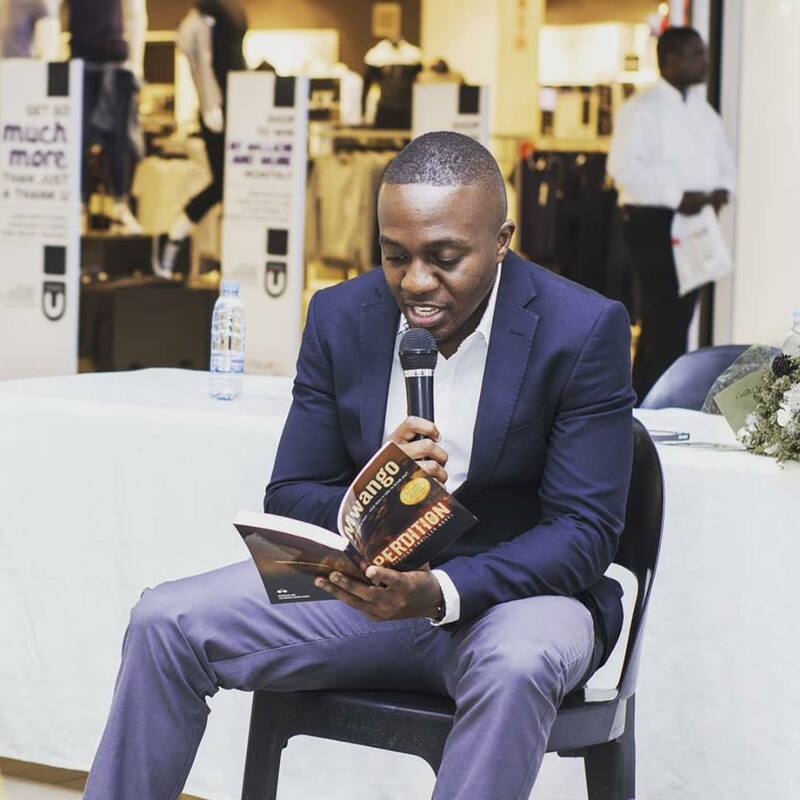 In an interview with Butali House, he was asked this question: Have you ever read something that made you change the way you looked at life and yourself? Without hesitation, he said, “The Bible” (click here). He believed that the historical Christianity is true and that the bible is the infallible word of God. And apart from the intellectual or emotional deduction to that truth he strove to show how it played itself out in the social context. How many of you young people, even older people consider social media as your mission field, and use every opportunity to spread the gospel? The closest I have heard him come to sharing something akin to his testimony is in a poem Second Chances. If we take this as something more than a poem, but an unburdening of his heart after a tragically failed romantic relationship, then what he says is very revealing. of you from my brain. Inside of my heart called salvation. And the men of God discipled me. And wash away the stains from that blood spot we called a relationship. That’s deep. And as if responding to the shame and pain of his past life, he encourages people with these words on social media: “Be kind to your wounds, respect your scars. But don't fall in love with them. They are a reference not an identity. Stop calling yourself by your pain, respond only to your healing.” Did the Lord Jesus Christ wash away those stains and heal those wounds that sin had inflicted on him? I want to believe so, as eternity will eventually reveal. On May 27th, this year, He asked a question on Facebook which he proceeded to answer: "What is legacy? It’s love! It’s hope! It’s faith! Above all, it’s winning so others can win through you, win by you and win with you. I’m here for legacy." Yes, Luka, you have left us with an illustrious and indelible legacy. Your works will outlive you. Thank you Sir for these wonderful lessons. Thank you Sir for this thought provoking piece of writing.It is well. It is truly heartbreaking to lose a friend, a brother, a prodigious talent. It is comforting to note however that he is with our Lord and Saviour. Until we meet again old friend. R.I.P Luka.